Even though Tanzania is a peaceful country, our team prioritizes on safety. We book safe accommodations and parks to visit, ensure well-serviced safari vehicles and have experienced driver guides giving you a safe environment throughout your safari with us. Our integrated team allows us to personalize your Safari quickly & you will be personally briefed prior departure to ensure you have a fully anticipated any Safari doubts and issues. We know the right safari accommodations to suit your needs based on Tanzania's wildlife movements. Although many, we short-list our accommodations based on our own experiences & those of our past guests - notably, with the fresh food prepared at all the places. We know this, but all our guests say our safari guides have a great sense of humour and are the ones who made their safari a true "once-in-a-lifetime" experience. Follow their game drive guidance and we are sure you will have an amazing adventure. Tanzania is a beautiful country & it deserves to stay this way. To date, we have planted over 15,000 trees & are proactive with anti-poaching in Tanzania. We focus on developing Primary schools to provide children with a base to harness their potential & providing rural communities with basic necessities. We always strive give you the best based on your affordability and interests - that's our job. Our guests can be confident that regardless of what kind of adventure they’re looking for, we know what will make it work. Jordan was born far from any of Tanzania’s famed wonders, in the quiet coastal town of Tanga. 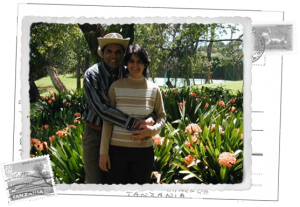 His journey initially took him from air traffic controlling to managing hotels; however, what stopped him in his tracks was a simple safari. That first wild adventure, went on to spark a line of passion for sharing Tanzania’s marvels and heritage, and ultimately, Tanzania Serengeti Adventure (TSA). Today, the company is managed together with his wife, Iris, and sons – known as the “Ric brothers.” Iris and Jordan’s dependability and integrity, alongside their loyal staff, have given TSA its well-regarded reputation amongst Tanzanian tour operators. 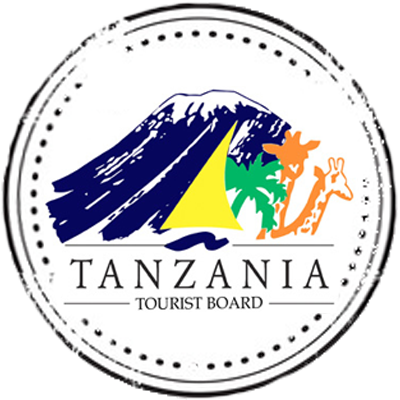 Since 1990, we have been an active member of both the Tanzania Tourist Board (TTB) and the Tanzania Association of Tour Operators (TATO). 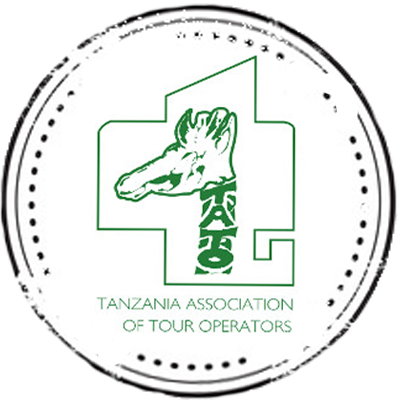 In addition, we are fully licensed with TALA, by the Ministry of Natural Resources and Tourism, to carry out tour operations.Jordan has been a council member for TATO in the mid 2000’s, which entailed advising on matters related to Tanzania’s tourism sector, and we at TSA are still proactively supportive of the association today. 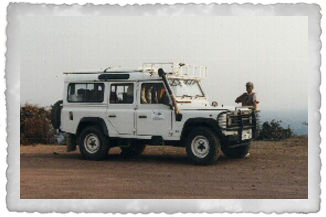 TSA was the pioneering safari company to introduce this, Full-time 4WD reliable safari work-horse, into Tanzania’s northern safari circuits, notably for the Ngorongoro Crater tour. 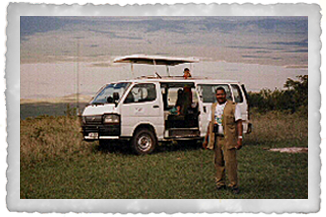 The classic Toyota Minibus was the first custom safari van to be tried and tested by our most experienced safari guide Philemon, and has proven itself safari worthy well past its time – the proof is in our Comment Book. Fitted with coil suspension, the Land-Rovers offered what the Minibus’ did, but in a smoother and more rugged form. Originally German military fire trucks, these 4WD Mercedes-Benz’ were fully customized to cater for our travellers with more adventurous appetites, who wanted to actively experience the wild savannah. Our Custom Toyota Land Cruisers are the ultimate safari vehicles. From our first Land Cruisers in 1990, they have been fine-tuned over several generations to tackle it all – whether it’s rough dirt-roads or a mighty river-crossing. 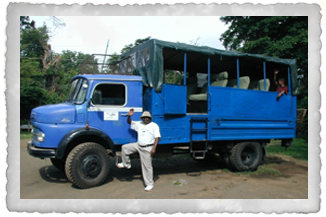 Hence, our safari fleet today feature these exclusively. 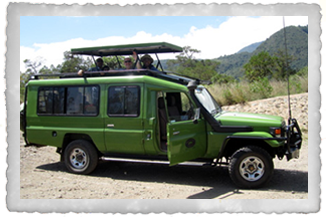 Each of our Custom 4WD Safari Cruisers are fitted with Off-road tires, a “Snorkel”, VHF/HF Radios, UK-style charging outlets, a Mini-fridge, Extra-large windows and a Pop-up Game-viewing Roof. Some extras we provide are Binoculars, Photography bean bags, East African Safari guide books, Seat cushions & Complimentary bottled water during game drives.